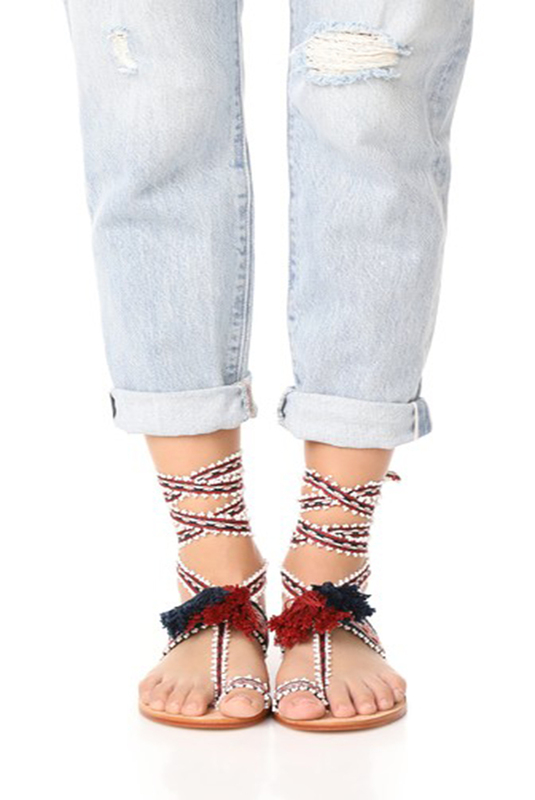 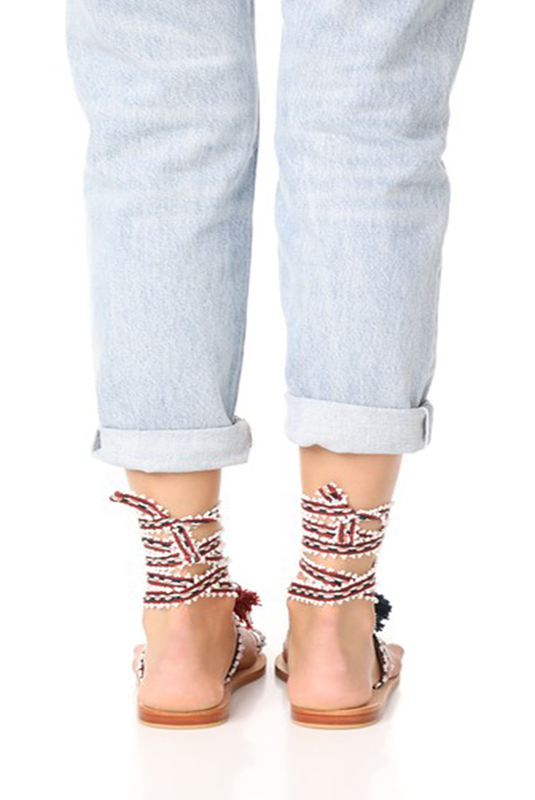 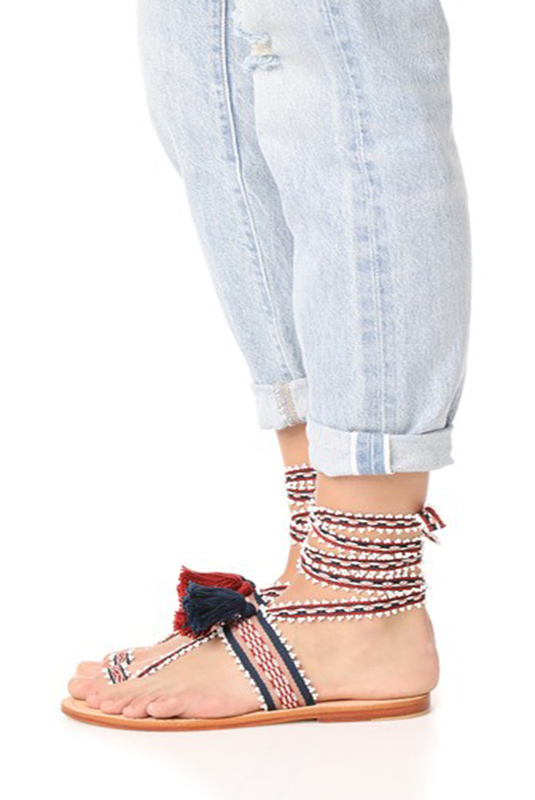 Ulla Johnson Lace Up Sandal in this seasons tribal colourway. 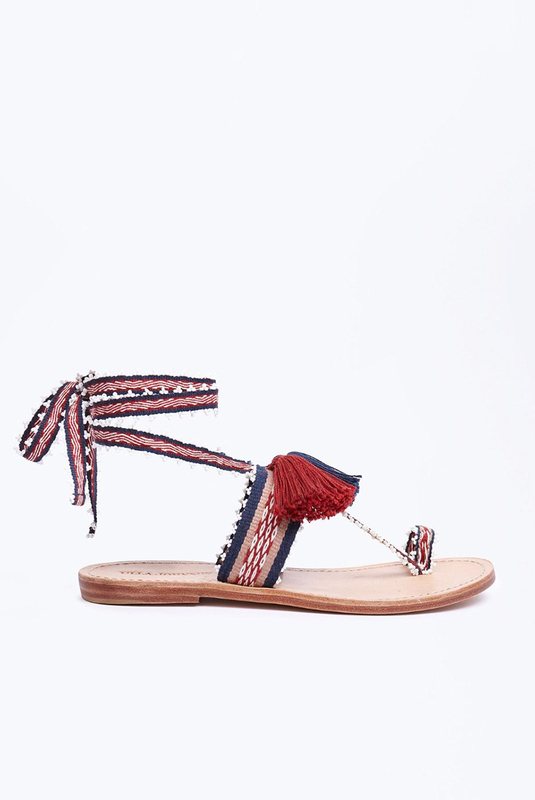 Featuring tassels and beaded detailing. 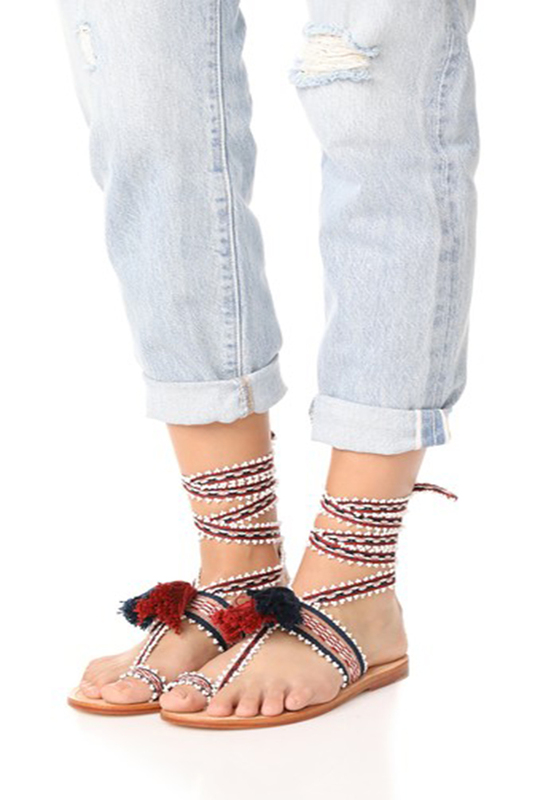 Perfect for your next holiday or your weekend resortwear look.